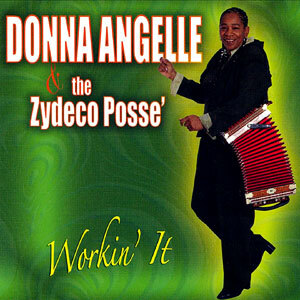 Donna Angelle was born Donna Charles in 1951 in Cypress Island in St. Martin Parish. She was always interested in music and learned to play several instruments in the band at Carver Junior High School. 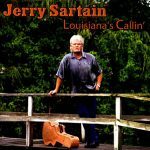 After she graduated from high school in 1970, she began playing keyboard at places like the Gipsy Club in St. Martinville. She stopped performing after she was married, and then any thoughts of returning to the stage were put on hold when she was involved in a serious car accident. 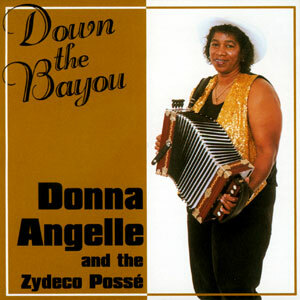 Eventually, in 1994, she formed a new group and began including Zydeco in her repertoire. 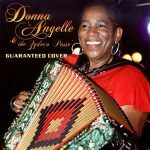 Donna’s latest CD, Guaranteed Lover, proves she’s still got what it takes to make it happen. 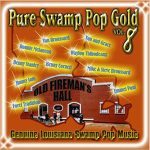 Released in 2008, 13 tracks.